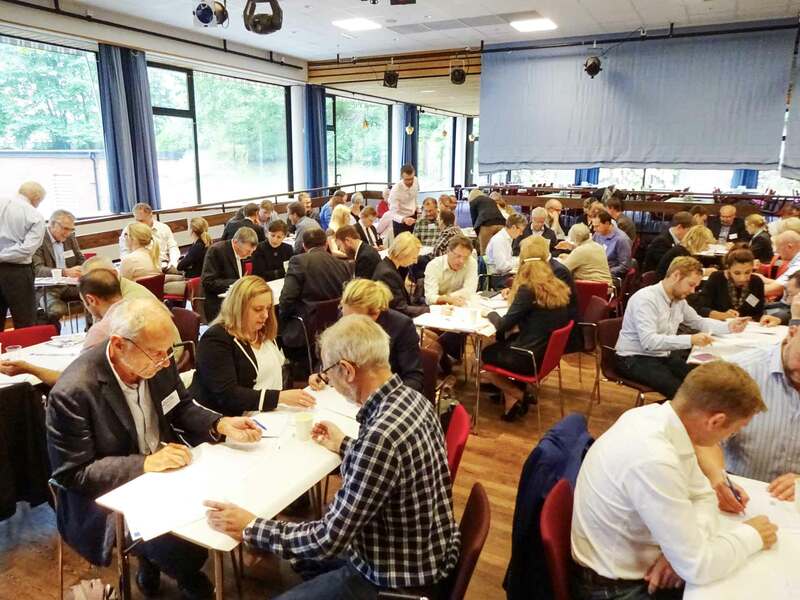 The European LEAN EDUCATOR Conference provides a platform for trainers, coaches, professors and teachers from industry, academia and government organizations in order to share their knowledge and experiences and learn from each other. It is dedicated to improving the exchange within academia as well as between education and industry, which we believe is especially important. In the end, we are targeting an audience which had 50 percent educators and 50 percent Lean teaching and coaching specialists from industry. All participants got practical knowhow to share experiences with each other. 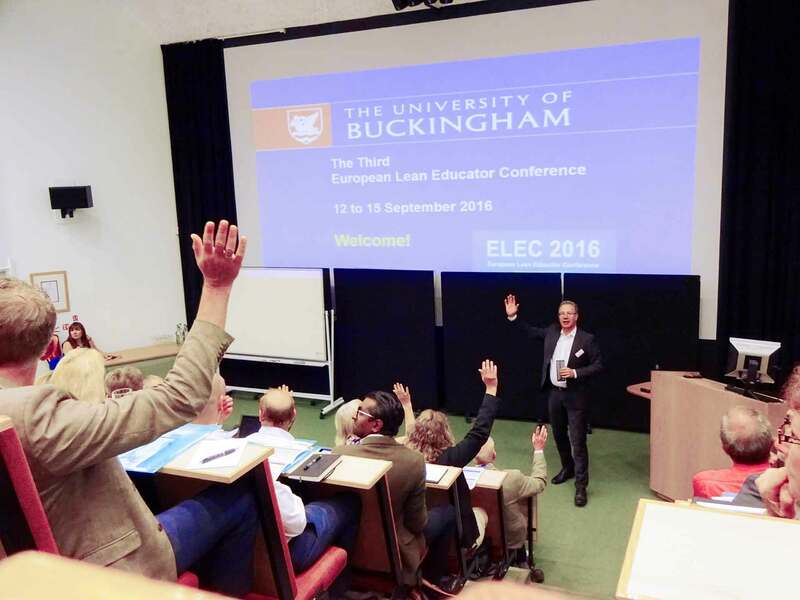 After many successful LEAN EDUCATOR Conferences in the United States, the first European LEAN EDUCATOR Conference was held in Europe in 2014 for the first time. Since then Keynote speakers, coaches and Lean implementers of leading organizations and companies share their experience and knowledge. Through innovative educational approaches - ranging from simulations, case studies, training factories and new training methods - participants receive new ideas for teaching, practicing and coaching continuous improvement.